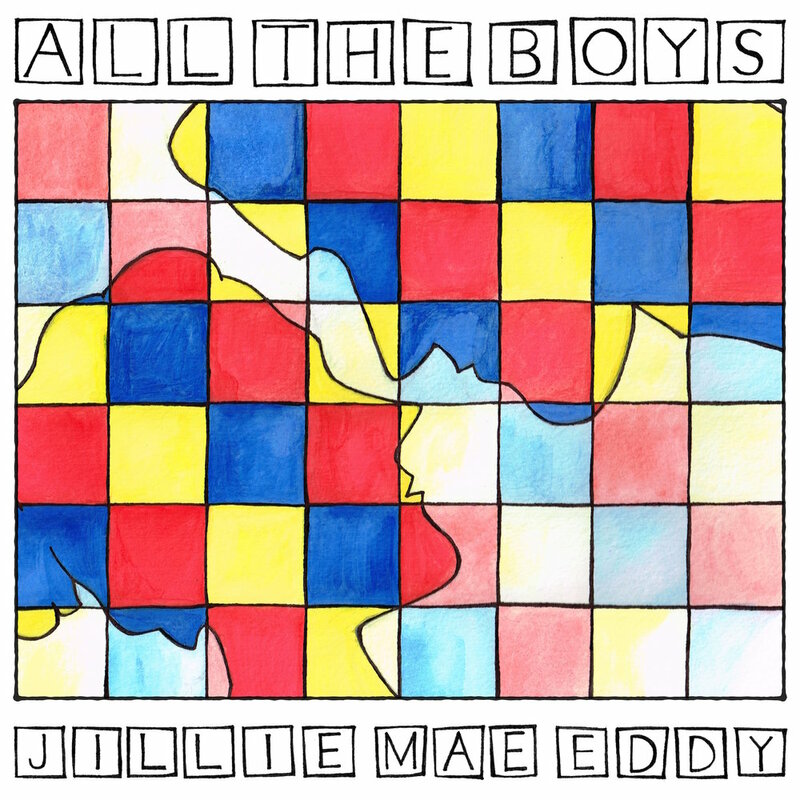 ALL THE BOYS is a collection of 14 songs about growing up and into your 20s: the intoxication and drama of young love; the fear of getting stuck in your home town; the paralyzing effects of depression; and the longing to be happy. The Boys are Angry follows three 20-something millennials as they wrestle with on- and offline communication; present-day American masculinity; and the violent hatred of women at the dark heart of the Internet. 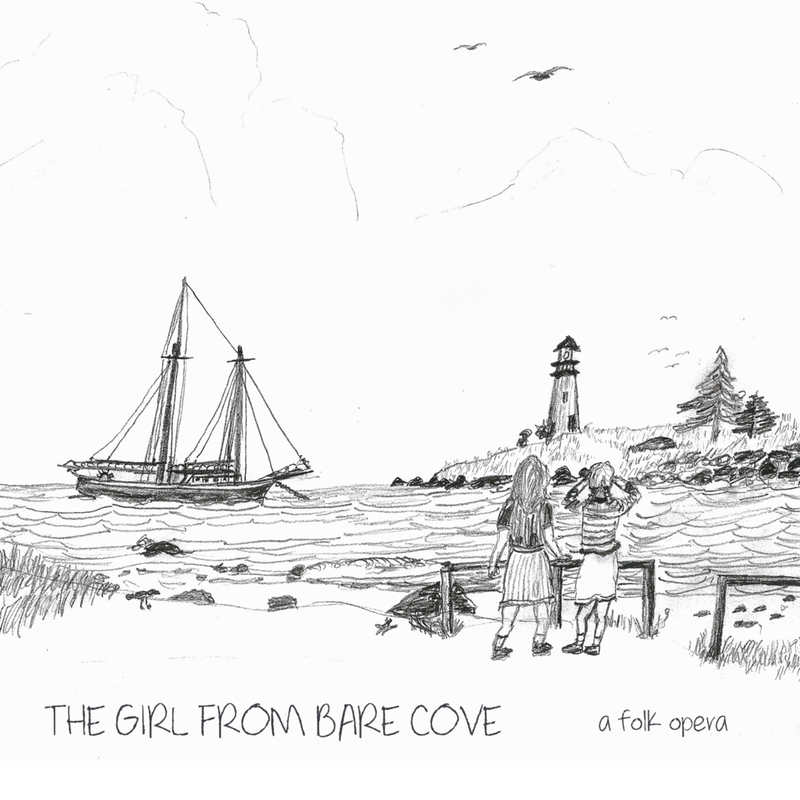 An original folk opera written for an ensemble of actor-musicians, The Girl From Bare Cove follows a family in crisis as they face the revelation of one daughter’s decade-long history of sexual abuse and the present-day consequences of her traumatic past. With songs inspired by the folk sounds of New England and a story rooted in the ghostly traditions and fairy tales of that place, this modern-day fable invites us to explore the communities we share and the worlds we build for ourselves. A triptych of loose, looser, and looser still adaptations of Macbeth, King Lear, and Hamlet: to be performed together or to not. Holler, an Appalachian Tragedy is a punishing fairy tale set in the Appalachia of the American imagination. Through the banjo-picking, bass-thumping, mandolin-trilling, guitar-strumming, fiddle-shrieking ballads that have echoed through the mountains for centuries, Holler asks: how far would you go to leave your mark on the world? and what happens when you can't turn back? Beached, an Island Tragedy is set on a tiny island in Downeast Maine—the kind of island you can only reach by mailboat. Set to a rollicking score of shanties old and new, Beached is the story of one man's legacy and the children who must inherit it. Block, a Neighborhood Tragedy is a klezmer-driven meditation on faith and death, following of an off-the-derech Hasid and the dybukk who haunts him. A seaside sideshow with sounds inspired by fisherman shanties, Barnum and Bailey, and burlesque clubs, devil fish is an exhibition of biological rarities and mundane regularities, asking: what makes us human? 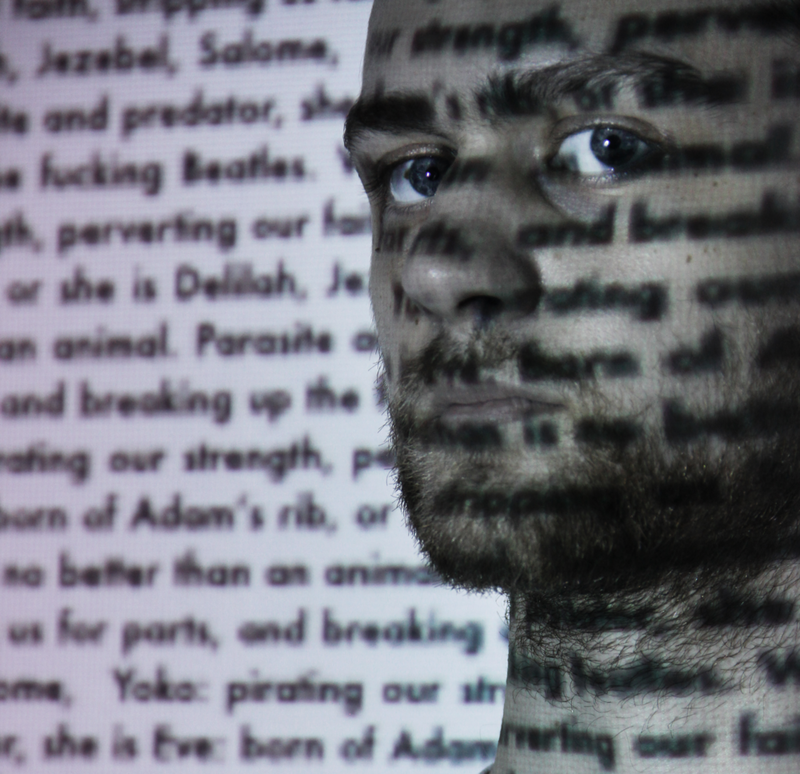 28 is a rock show about doomed love, suicide, and selling your soul to the devil. 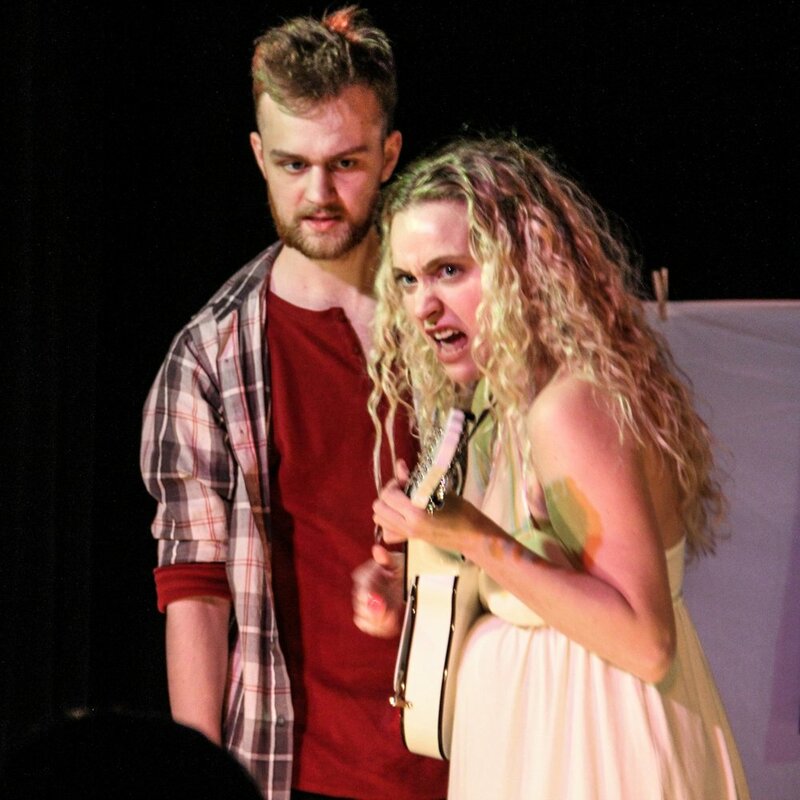 Jackie and Johnny’s Friday Night Fright Show turns theater, film, and live music into a singular exploration of love and violence, a celebration of camp and horror, and a boy-girl story fit for a 1950s drive-in.